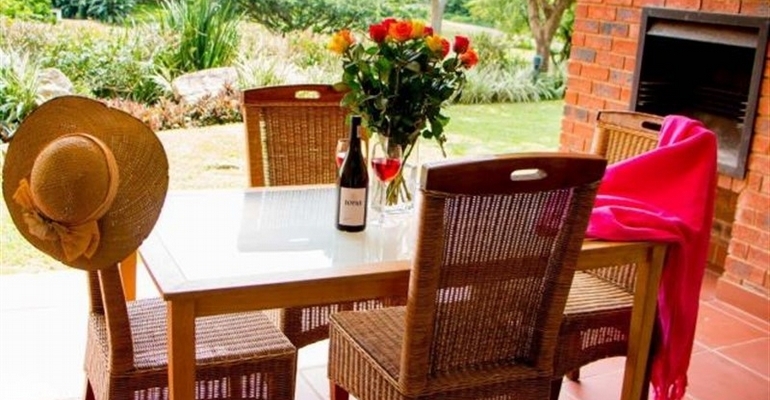 Situated in Selborne Park Golf Estate there are 2 Sunbird Apartments in Glen Eagles, each with 3 bedrooms and can accommodate 6 guests per apartment. In addition to the Glen Eagles units there are another 8 Sunbird Units in Muirfield, 4 of the units have 2 bedrooms whereas the other 4 units each has 3 bedrooms. The Muirfield units can accommodate 40 guests all together which makes them ideal for group bookings like wedding accommodation or corporate golf getaways. The units have beautifully furnished lounges with flat screen TV’s and full DSTV, is open plan to the dining area. The fully equipped modern kitchen makes self-catering a pleasure. Guests staying in the units are invited to make use of the fabulous facilities at Selborne Park Golf Estate. Aside from the immaculate 18-hole golf course there is also a swimming pool, tennis courts, children’s play area and a restaurant & bar where delicious meals can be enjoyed daily. From R1,650.00 Per Unit Per Night.